Is Chennai ready to withstand the monsoon? The city experienced good showers last week, but the short spell left many Chennai roads dirty and water logged. That raises a pertinent question: Are we ready to face the monsoon, leave alone a flood-like situation? The storm water drain work is still incomplete in many parts of the city instilling fear of floods, especially in the suburbs of Chennai. Though the officials claim they are undertaking the work and will complete them before the onset of north east monsoon, there still is a long way to go. Meanwhile, the integrated stormwater drain (ISWD) system has been completed in Adyar along the Cooum basin, raising hopes that this area would be much less affected by rains or flooding. The recent incident of collapse of an under-construction building at Kandanchavadi has prompted the CMDA to issue notice to more than 10 high rise buildings in the city. A shocker that came to light in the process is that these high rise buildings were being illegally converted and modified into hospitals without requisite permission. The buildings that were issued notices include a commercial complex in T Nagar, a nine-storey commercial structure in Saligramam and two buildings near Porur. The CMDA took action based on complaints received from the local residents. The Greater Chennai Corporation conducted raids in parts of North Chennai, and seized over 8.5 tons of banned single use plastic bags. These bags, labeled 51 microns, were checked with a gauge and found to be only around 30 microns. 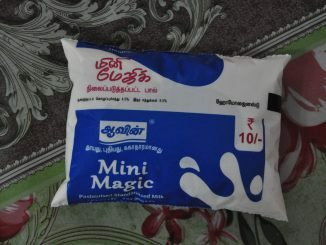 The manufacture of these bags has reduced drastically within Chennai, so it is reported that wholesalers and retailers order from suppliers in other parts of Tamil Nadu, this consignment having come from Salem. Municipal officials said they would work with the collectors of other district to crack down on manufacturers of these plastics. The State government has announced a ban on single use plastic from January 1, 2019. Click here to see reactions of citizens from different walks of life, to the impending ban. A consultant is soon to be appointed for detailing the section from Light House to Meenakshi College, under Corridor 4 of Chennai Metro Rail. 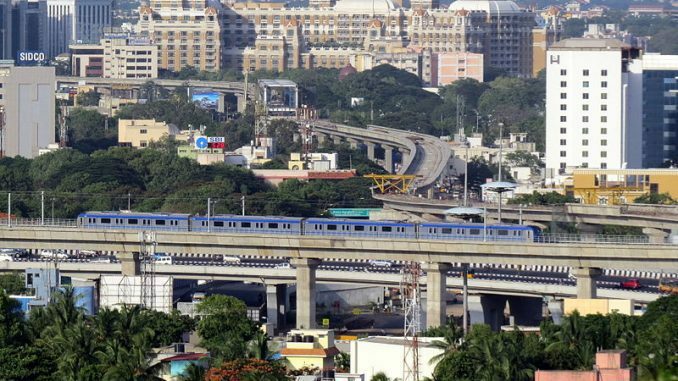 Phase 2 of the Chennai Metro Expansion includes Corridor 4, which will eventually connect CMBT to Light house, with 20 underground stations. With two metro stations turning all-women stations, Chennai Metro Rail seems to be actually walking the talk in terms of ensuring gender diversity at the workplace. Shenoy Nagar and Koyambedu recently became all-women stations, which means that women alone will be handling station management activities, ticketing, housekeeping and customer interface. Chennai Metro already has special features and facilities for women, and has installed surveillance to ensure safety and security for women passengers. The Bangalore-Chennai Expressway (BCE), which now ends at Sriperumbudur, will be connected with the Chennai Port-Maduravoyal Elevated Expressway by means of a six-lane extension planned by the National Highway of India. This will run along the Poonamallee High Road and is estimated to cost around ₹3,000 crore. A detailed project report for the 22-km road is being prepared and the expected time for completion of the project is 30 months from commencement. The project will be awarded before March 2019. 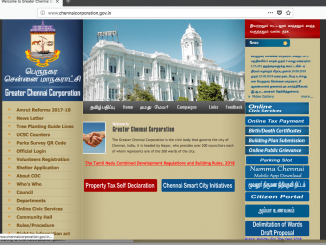 Following a GO to raise property taxes, Greater Chennai Corporation has asked all home owners to submit a self declaration with details of their property. By this Friday, August 31st. If you’re wondering how to go about it, this guide will help you. 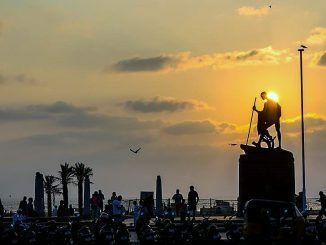 Will Chennai Smart City Limited bring a new dawn for the city? CSCL, formed to execute the Chennai Smart City Mission, has both area-specific and pan-city projects on its immediate agenda. Mahesh Kumar S T provides an overview of the CSCL mission and the potential challenges on its path.